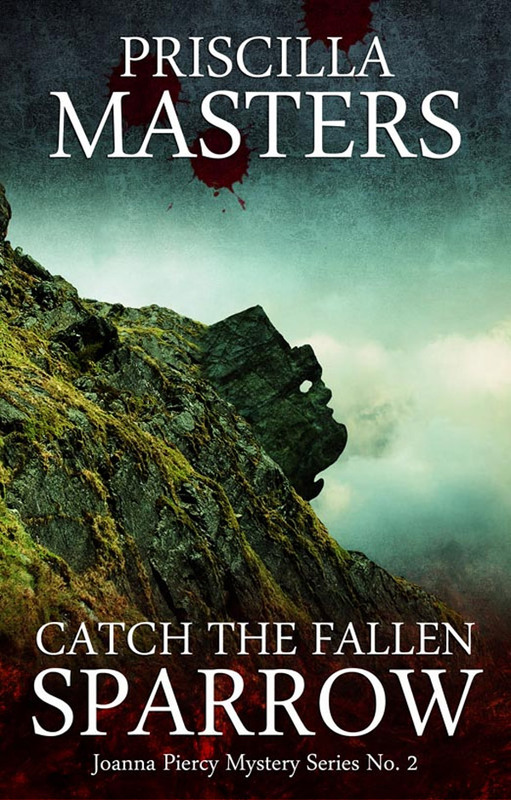 Detective Inspector Joanna Piercy and her sergeant, Mike Korpanski, find themselves investigating the murder of a ten-year-old boy whose burning body is found beneath the Winking Man, a desolate outcrop from which nature has carved a human face. Who is the young victim? And who is the mysterious old woman who watched his body burn? The second of Telos Publishing's reissues of noted British crime author Priscilla Masters'.Joanna Piercy mystery series.